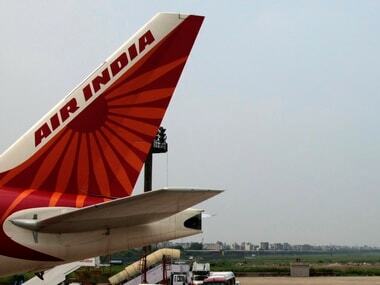 Mumbai: National carrier Air India has defaulted on salary payments for the second consecutive month missing the December pay-day amid liquidity crunch, a source said on Monday. Air India had failed to pay to its over 20,000 employees on time for most of the months last year. Like other public sector enterprises, the airline is supposed to pay the salaries on the last day of the month. "Air India has not paid the December salary to its entire staff till today (7 Jan). Worst, there is no word on the date of payment," an airline official said. When contacted, an Air India spokesperson said the salary payment is under "process," without offering a timeline for the "process" to be completed. 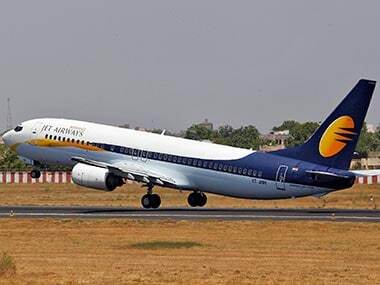 The national carrier is staying afloat on a Rs 30,0231 crore bailout package extended by the previous UPA government. The 10-year financial succor began in 2012. 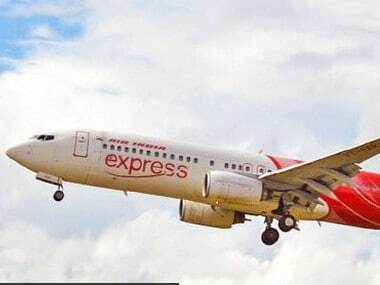 The Narendra Modi government has already taken lawmakers' approval for equity infusion worth Rs 2,345 crore into the struggling carrier and another Rs 1,300 crore for Air India Asset Holding, a special purpose vehicle (SPV). 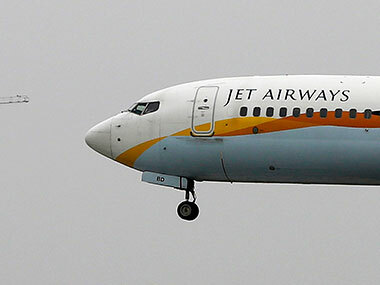 As the attempt to sell the carrier came a cropper last May, government is now working on many initiatives, including hiving off a significant chunk of over the Rs 55,000-crore debt into an SPV to turn-around the ailing airline. For years, the airline has been making losses. However, Air India's net loss declined to Rs 5,337 crore in FY18 from the previous fiscal when it had a higher loss of Rs 6,281 crore, as per the latest Public Enterprises Survey 2017-18. The carrier is estimated to have a debt burden of over Rs 55,000 crore and about Rs 29,000 crore may be transferred into the SPV.